If you're not familiar with essential oils and not quite sure what they are, it can be a little confusing with all of the information and hype out there. Some of it being accurate and some of it not. So how do you know what is true? I didn't know much when I first got started with doTERRA, but I did my research beforehand and one aspect that I love the most is the science. There are many essential oils and other types of oils available on the market to choose from and each day it gets more and more popular. Why? Because companies are realizing that people are getting fed up with our current healthcare system and insurance companies, and better yet they are looking for all natural options rather than synthetic, fake drugs. However, be careful. If it sounds too good to be true than it probably is. Keep in mind, just like there isn’t one magic pill that supports all symptoms and conditions, there isn’t just one oil either. That goes for any type of oil whether harvested through steam distillation or expression (essential oils) or solvent extraction (CBD, Hemp). Essential oils are aromatic compounds found in seeds, bark, stems, roots, flowers and other parts of plants. They protect plants against environmental threats and provide beneficial properties. 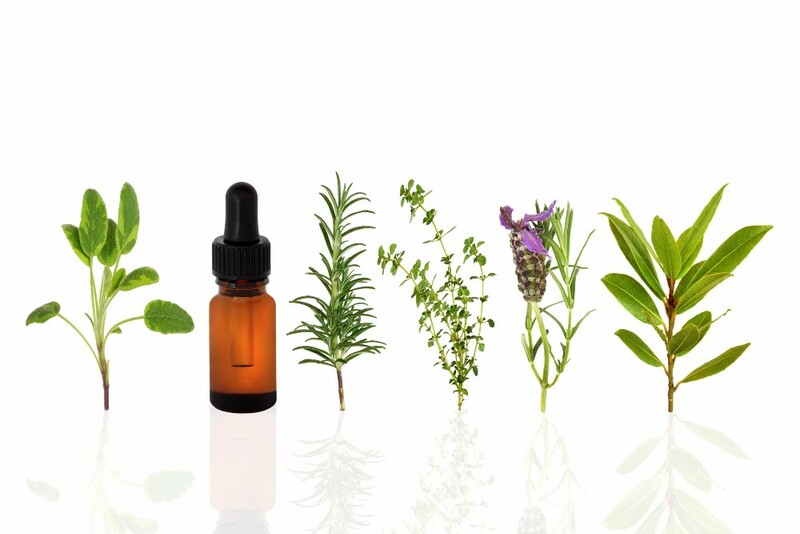 Essential oils contain hundreds of individual constituents and each particular EO is composed of a unique complement of constituents, and thus potentially vary in their effects on living cells. Furthermore, we all have different DNA (the blueprint of our cells) so one essential oil may work for you, but not someone else. Or, one EO may not work for a particular symptom you have, but another EO will. Essential oils are active at the cellular level of our bodies. 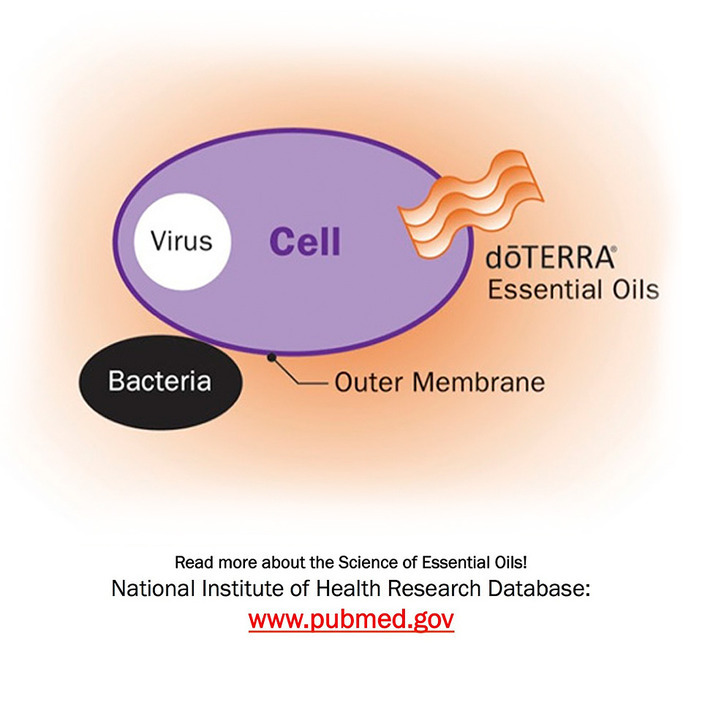 Better said, essential oils affect the biochemistry of our cells. Bottom line is each essential oil is unique just like you and me. It is S-C-I-E-N-C-E! And lastly, it DOES MATTER where you get your essential oils (or other oils such as CBD). Sadly, like mentioned above, there are many companies out there taking advantage of the new awareness of essential oils. Even though essential oils have been used for thousands of years for food preparation, beauty treatment and health-care practices, in the past 100 years our society has focused on western medicine and the convenience of taking pills. And why not.... our doctors are the ones prescribing them. We should be able to trust them, right?!?? 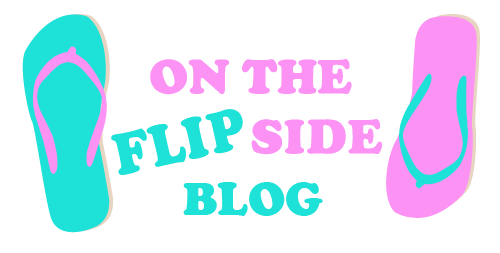 Since the FDA doesn't approve essential oils as a means for therapeutic use, you will see the statement at the bottom of this blog. * Because they are not regulated by the FDA, this leaves the door wide open for the bad companies out there who mislabel and make false claims. One big false claim by 80% of essential oil (and other oil) companies is that their oils are 100% pure and safe. When in reality, 80% of the companies out there have contaminated or adulterated oils. That is why I love doTERRA because they are the only company that has a label: Certified Pure Therapeutic Grade (CPTG) on every bottle and they do stringent 3rd party testing. They are passionate about quality and safety. They care about the environment and people. They also travel the globe to get the best quality oils where the plants best thrive in their culture and climate. For example, you won't find the best pineapples in Nebraska! With doTERRA, you can be sure that every bottle is 100% pure and potent. doTERRA is one of the only companies to share the chemical profile of each bottle of oil. Each bottle of doTERRA essential oils has lot number listed on the bottom. You simply go to SourceToYou.com and input the number on the bottom of any bottle to get a quality report specifically for that bottle. Other companies are testing their oils and using third-party chemists, but not making that information known to the public. To learn more about Essential Oils, get your FREE eBook! Send me my essential oils eBook! Thank you for your interest in essential oils! Your free eBook will be on its way to you soon!